How is illness represented in today’s cultural texts? 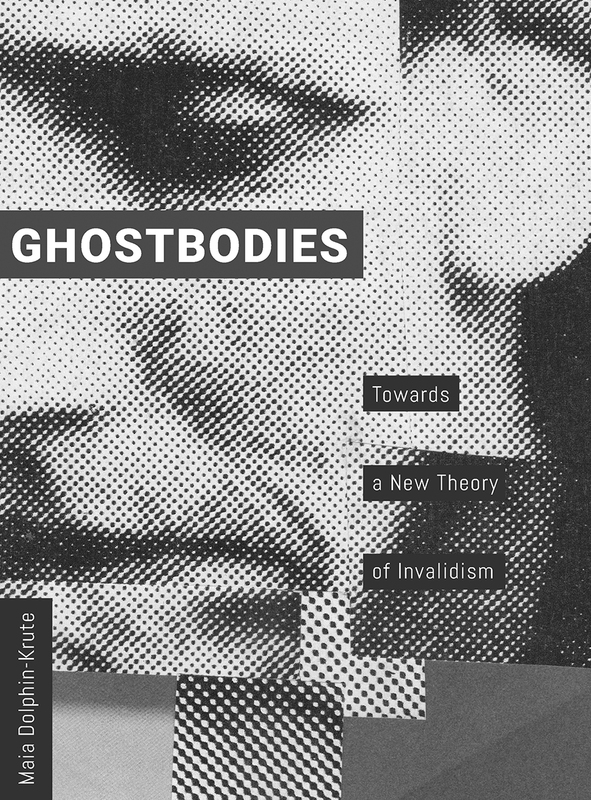 In Ghostbodies, Maia Dolphin-Krute argues that the illusive sick body is often made invisible—a ghost—because it does not always fit society’s definition of disability. In these pages, she reflectively engages in a philosophical discussion of the lived experience of illness alongside an examination of how language and cultural constructions influence and represent this experience in a variety of forms. The book provides a linguistic mirror through which the reader may see his or her own specific invalidity reflected, enabling an examination of what it is like to live within a ghostbody. In the end, Dolphin-Krute asks—if illness is not what it seems, what then is health?